Jo Soo Ji (Lee Shi Young) is a police officer whose daughter is murdered. She frantically chases the murderer but he is let go. She tries to take justice into her own hands but is arrested. A group of people then intervenes and she joins them in order to bring some kind of justice to the world. Jo Soo Ji was a dedicated police officer and a loving mother before her daughter’s murder. The incident tore her apart and she chose to pursue justice through her own hands. Unfortunately, she failed and the media branded her a woman driven crazy by the loss of her daughter. After being taken by the mysterious group she joins them and lives hiding from the police. 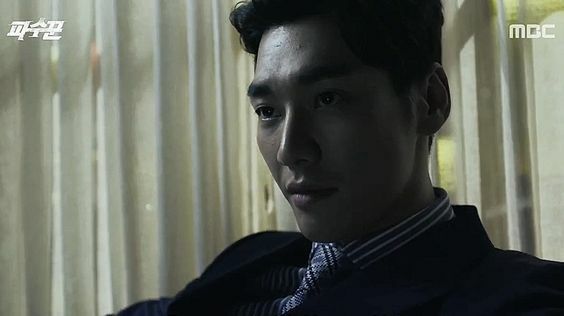 Jang Do Han (Kim Young Kwang) is a prosecutor who is known to kiss up to his superiors in order to quickly advance in his career. He is intelligent and a master at kissing up to people. He doesn’t shy away from manipulating cases or burying them if it helps him. People know him to be from a small village and working his way up to law school but now he goes around in brand name clothes and rents a car all in order to hide his origins. Even though people see him as a disgusting excuse for a prosecutor who shouldn’t have anything to do with the law, in reality he has ulterior motives. 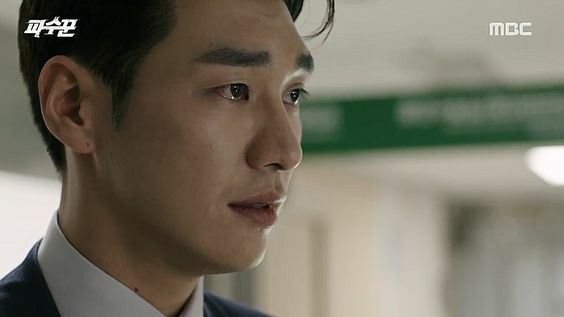 He is also part of the same secret group as Jo Soo Ji, He hides a painful past where his father was forced to confess and sentenced to life in prison. Behind all his façade he too wants revenge. 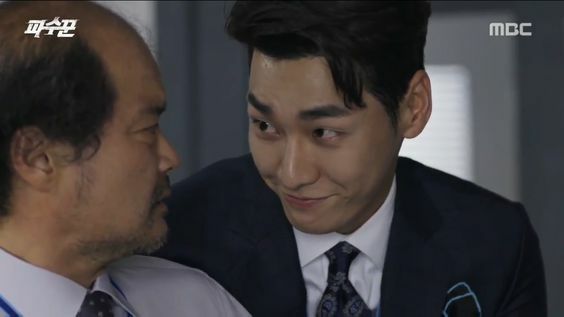 I like Jang Do Han’s character because of his many layers. He may seem playful and immature even when he is working but all that hides his always working brain and his real motives. He is good at using people in order to get the end result he wants. Seo Bo Mi (Kim Seul Gi) is a hermit who never leaves her house. She is in charge of surveillance and CCTV. She has a sharp mouth and she loves to make fun of Gong Kyung Soo. 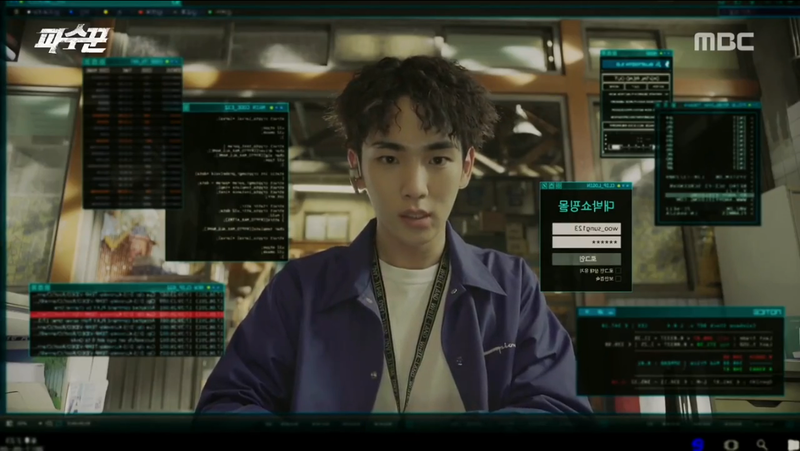 Gong Kyung Soo (Key from SHINee) is a hacker with a simple mind. He is silly and tries to keep the peace with his two noonims. All the members of the team joined in order to get revenge for their personal tragedies. Now they answer to their mysterious leader whose identity they don’t know. Together they punish those who have escaped the law. Lookout (or The Guardians) hasn’t really enticed me yet. All though it has things I like, I think it’s also rather slow. It can be due to the fact that Lookout also follows the new 30 min episode design, which I do not like at all. I wish that as the drama progresses it would get more exciting. I feel like the characters are wondering from their personal cases to some other cases they’re made to handle. I know that we’re at the start and it is too early to make any judgements but this is supposed to be an action thriller and I’m not thrilled at all.